With its soaring northern mountains, sunny southern regions and gorgeous coastline, Vietnam is filled with natural beauty to discover and experience. However, if you are planning upcoming trip to Vietnam, Northwest Vietnam is truly an ideal place to consider. In fact, the autumn is regarded the golden moment, the best time to discover and experience this paradise land. 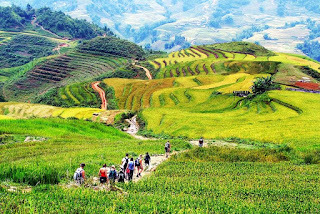 Being the remote mountainous region including the impressive places such as Mu Cang Chai, Moc Chau, Mai Chau, Sapa, Ha Giang, Northwest Vietnam is filled with experiences interesting and unique for a perfect vacation. Starting trip from bustling Hanoi Capital, you will come to the Northwest Vietnam to experience local minority life with the vast terraces rice fields, the flowers fields immense and colorful, trekking across local villages to learn about the indigenous culture and enjoy the wonderful landscape. 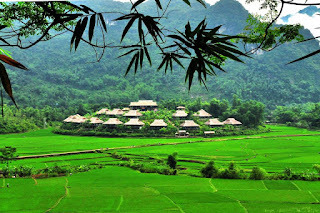 It can be said that this is very nice time for any trip to Northwest Vietnam at the moment. 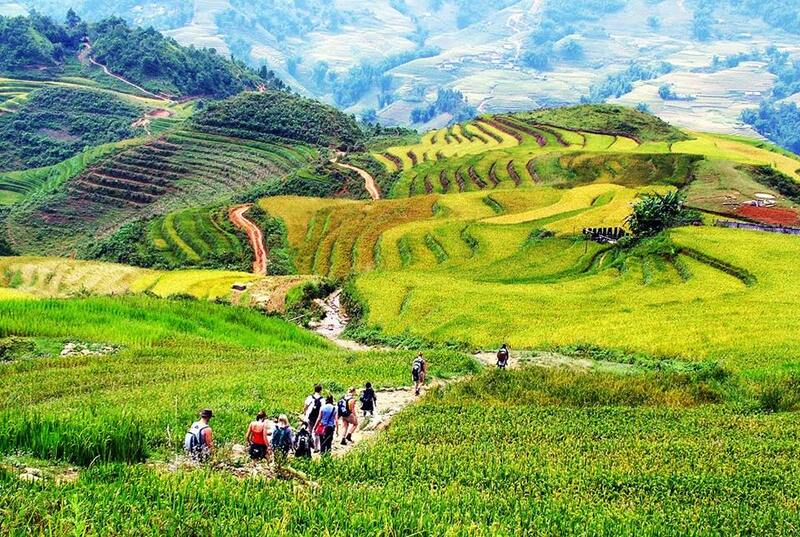 Much like Sapa, Ha Giang, Mai Chau, and Mu Cang Chai are also considered the best places for trekkers and backpackers in Northern Vietnam because of its wilderness, peace and beauty. 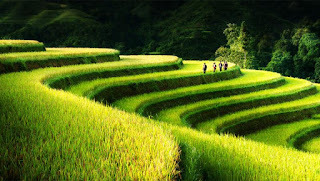 Therefore, if you are trekkers or backpackers, do not miss these amazing places on your trip. Come here to discover the mysterious beauty of the Northwest mountainous highland as well as the unique culture features of ethnic minority here. 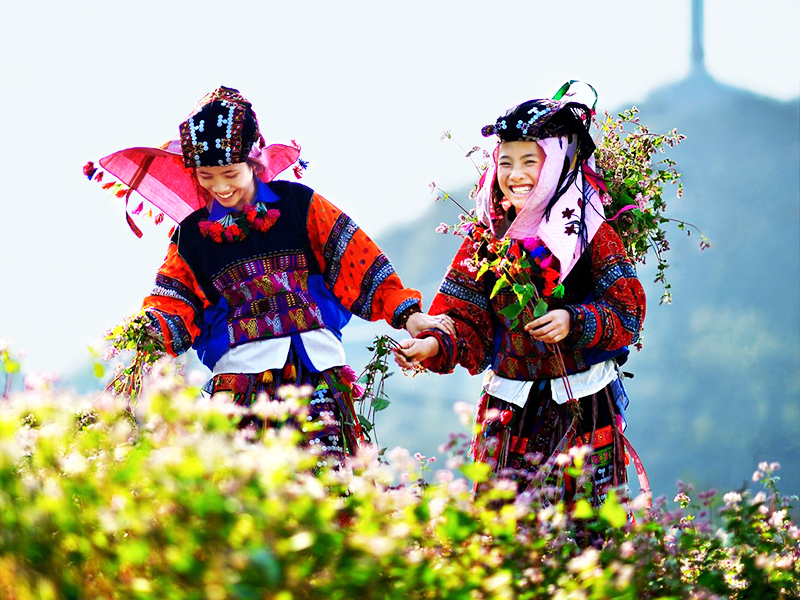 Try some local dishes and see daily life of ethnic minorities groups. Surely, this route is an incredible trip for anybody who is eager to conquer it.